Alcaucin To Nerja Endurance Hike. Monday 28th October 2019 to Thursday 31th October 2019. 80 kilometres. 3250 meters ascent. 30 hours hiking. 50 Miles. 11,500 feet ascent. 30 hours hiking. All baggage transfers. All you need to carry is your day rucksack. 3 Nights Half Board (Bed, breakfast and evening meal) in small guesthouses in mountain villages across the Sierra Almijara (Canillas De Acietuna, Competa, Frigiliana). Packed Lunches on the Walking Days. Please note that each group must be vetted for suitability. This is a tough challenge. These are small groups of 8 or 9 people per group. There are 2 places left on this date for anyone interested in the great walk. Visitors to this web site are reminded that hill-walking, scrambling and rambling are activities that can be dangerous and may result in personal injury or death. Participants should be aware of these risks and ensure that they are adequately insured. 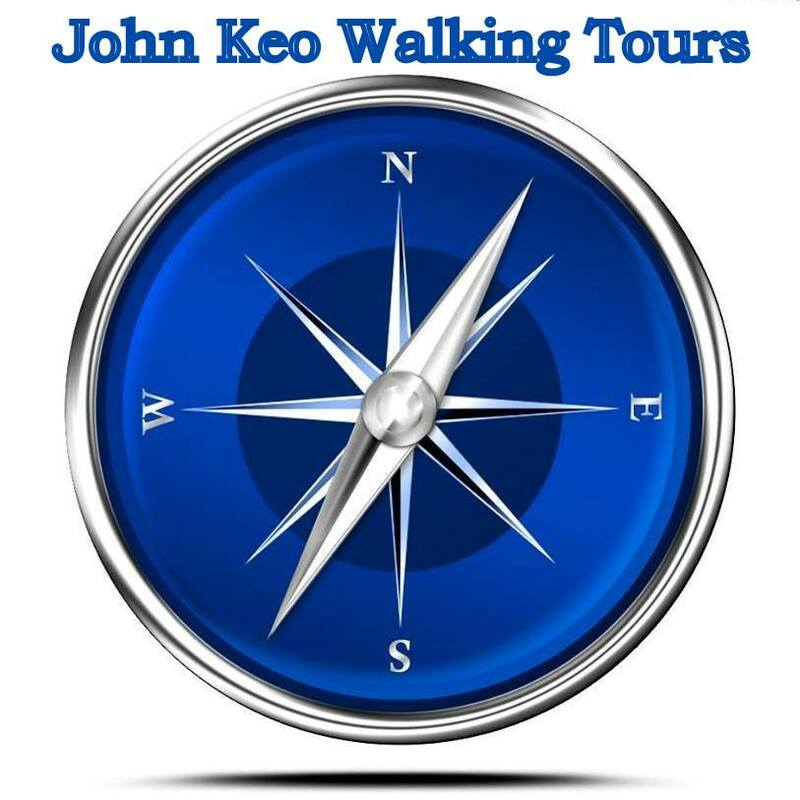 John Keo Walking Tours. Licence AT/MA/00092. Avenida Andlaucia, 19. Frigiliana 29788. Málaga, Spain. Simple theme. Powered by Blogger.